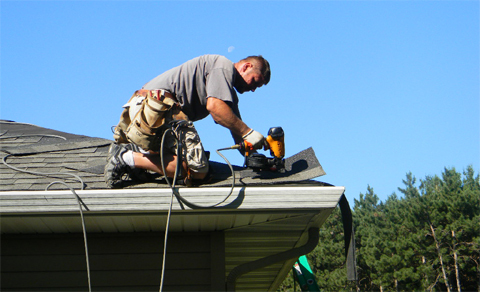 At All Secure Roofing we provide residential roof repair services for homes in Brown Deer and surrounding areas. 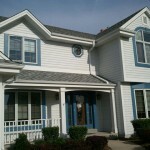 We also install and repair soffit and fascia, new gutters and gutter guards. During the winter months, we provide residential and commercial snowplowing for customers in and around Brown Deer WI. 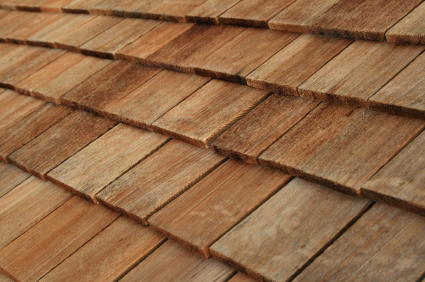 We provide repair services for asphalt shingles, cedar shakes, and rubber roofs. We are a locally owned, dependable, reliable roofing company dedicated to excellence. With over 20 years of experience, All Secure Roofing has a knowledgeable crew, use quality materials, and are dedicated to customer service promising to exceed your expectations–that’s why we are proud to offer a 5 year warranty on any work we perform. All Secure Roofing also specializes in residential rubber and flat roofing. We can give you a professionally installed rubber roof on your house, garage or porch that doesn’t leak! Contact us for more information.